To create meaningful change, today’s leaders must embody an entrepreneurial mindset and the willingness to bring diverse communities together to shift systems. After more than a decade investing in leaders, we have a community of 546 Fellows and have reached more than 400,000 learners with our +Acumen courses. In our new 2019 Leadership Report, we showcase extraordinary individuals leading new initiatives to bring access to quality education to children across Uganda, health care to low-income women in Pakistan, and agricultural solutions to Indonesian farmers impacted by climate change. Together these individuals have impacted over 8 million lives, including educating over 2.2 million people and enabling over 700,000 individuals across East Africa and South Asia to live with electricity. In Acumen’s leaders, we see a long-term commitment to changing the goals, structures, and rules of existing systems to build a world where everyone has the opportunity to live with dignity. As we embark on a new chapter for Leadership at Acumen, we’ve distilled the lessons we’ve learned into seven principles. These principles inform our future as we grow this community of leaders who will change the world. Poverty exists because of systemic and structural barriers and, as a result, solving problems of poverty requires a unique combination of skills and character. 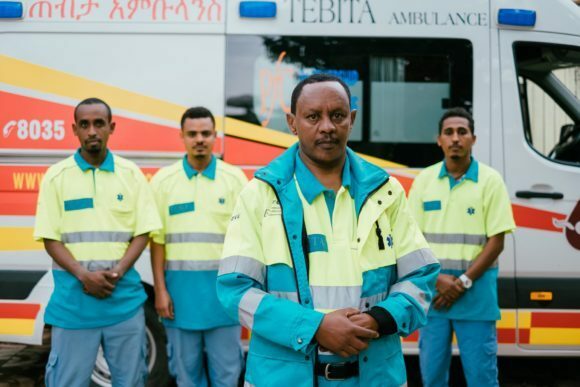 Kibret Abebe (East Africa 2015) is the Founder and CEO of Tebita, Ethiopia’s first private ambulance company. We believe that leadership is a journey that requires constant renewal, and that solving problems of poverty requires a lifelong commitment and lifelong learning. 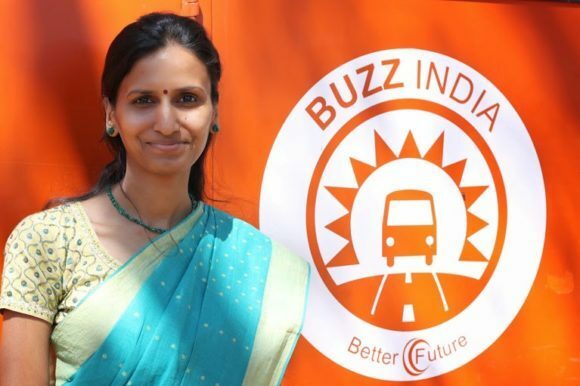 Promoting financial literacy through Buzz India, Uthara Narayan (India Fellow 2015) has trained more than 53,000 women in 2000 villages across India. The world needs a diverse set of innovators—people who work in government, corporations, and nonprofits—who can act as intrapreneurs and organization builders, not just as entrepreneurs. 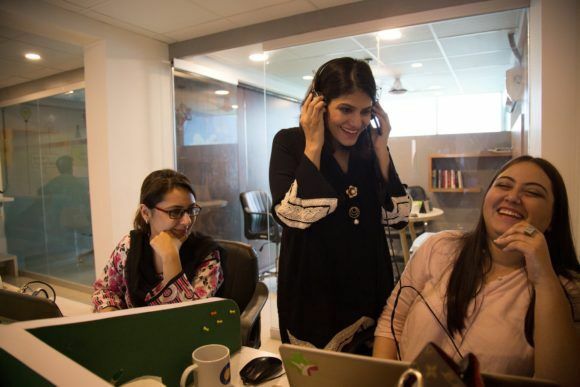 Sarah Khurram (Pakistan 2016) is democratizing healthcare in Pakistan by building an all female health provider network to deliver quality solutions using tele-health. The journey of creating social change is long, lonely, and tough. We champion ground-based learning to provide accompaniment and to build an engaged global community. 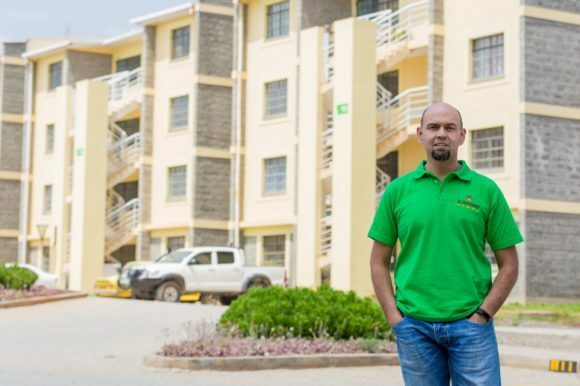 At Karibu Homes, Irfan Keshavjee (East Africa 2012) is building affordable housing for Nairobi’s underserved populations. We have found that the existence of spaces that allow individuals to bridge seemingly opposing values and identities are uncommon. Hearing diverse voices is essential for the leaders of the 21st century. 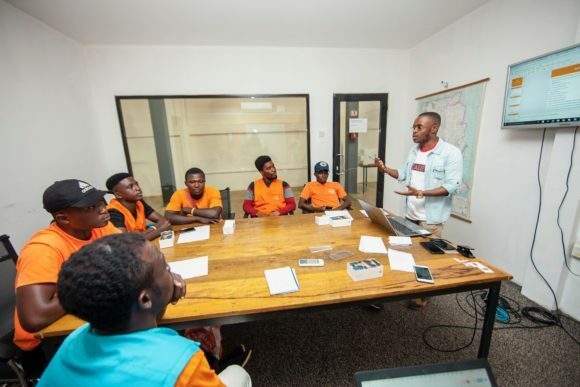 Ebo Ferguson (West Africa 2019) is a Learning and Development Manager at Acumen investee PEG Africa, a social enterprise that delivers Pay-As-You-Go financing to consumers who lack access to electricity and banking. Our Fellows and students are the best teachers that universities could ask for. They are on the cutting edge of social change and can provide the insights needed to empower the next generation of changemakers. Muhammad Ali (Pakistan Fellow 2014) set up Pakistan’s first missing children helpline: 1138. 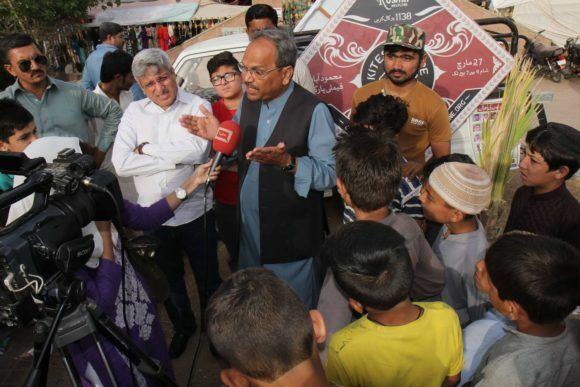 To date, his organization, Roshni Helpline, has reunited over 2000 kidnapped or missing children with their parents. No plan fully survives contact with reality, and in order to ensure Acumen’s community of leaders tackle real-life problems, we design our content so that individuals can hold hypotheses lightly and seek feedback, and develop can-do attitudes that support adapting and innovating—now and in the future. 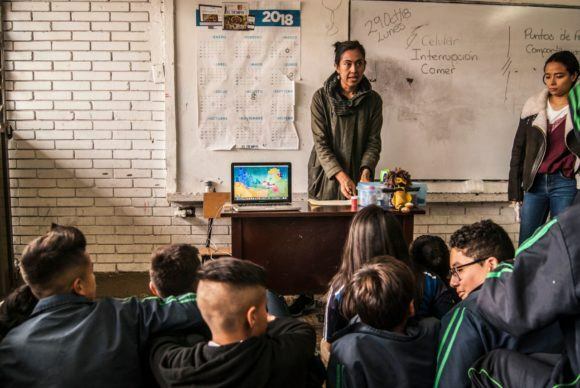 Adela Andrea González Pacheco (Colombia Fellow 2019) designs strategies to fight racial discrimination and connect Colombians across racial and ethnic groups.